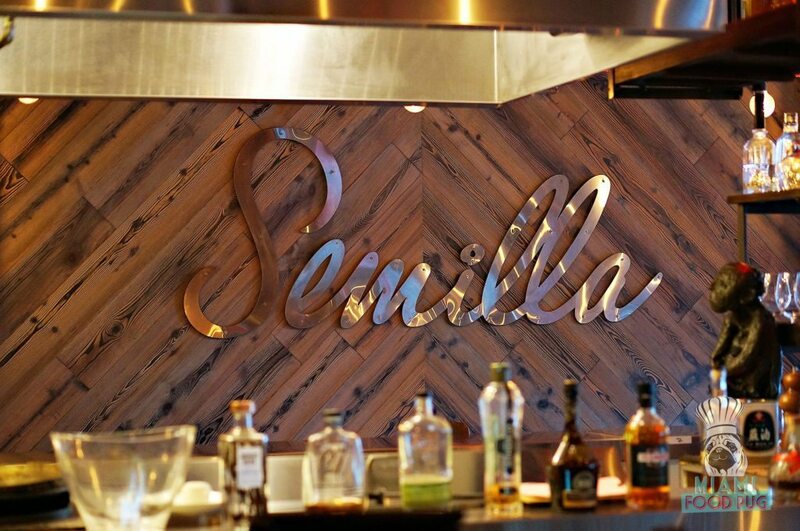 When we think of great happy hours on Miami Beach, Semilla always comes to mind. Their Monday-Saturday specials are hard to beat: Deeply discounted beverages and bites draw droves to this modern gastropub on Alton Road and 13th Street. 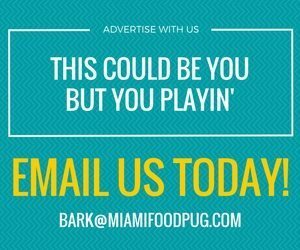 $6 tapas and cocktails? Count us in. But while these specials get much of the spotlight here, there’s a ton of other satisfying selections to be had. Chef Frederic Joulin mixes French, Spanish and Italian influences to create an extensive menu that can please even the pickiest of eaters. Look beyond the happy hour selections, and your taste buds will be handsomely rewarded.